Something remarkable came out of this lap board. 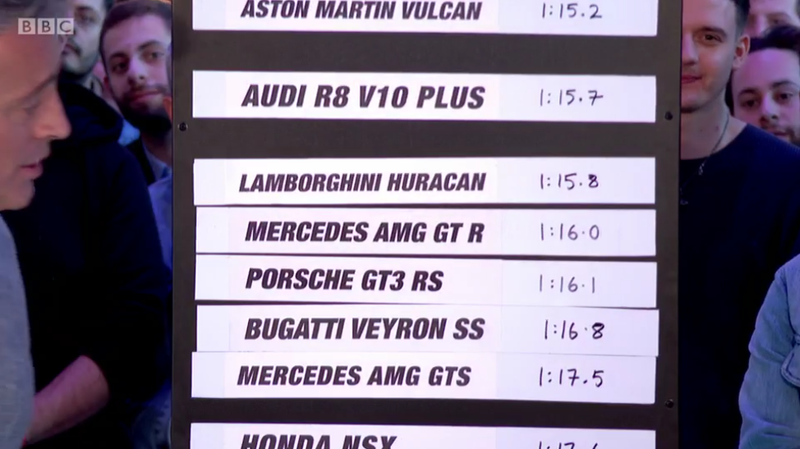 That AMG GT R is actually quite close to the R8 Plus. Just 0.3 under, and that’s with a deficit of two driven wheels and 22 hp. Same with the 991 RS (0.4 under).